Teenagers can be one tough group of people to please, especially our own! One thing that can be hard to get a teen to do is choosing healthy food choices for them to eat. 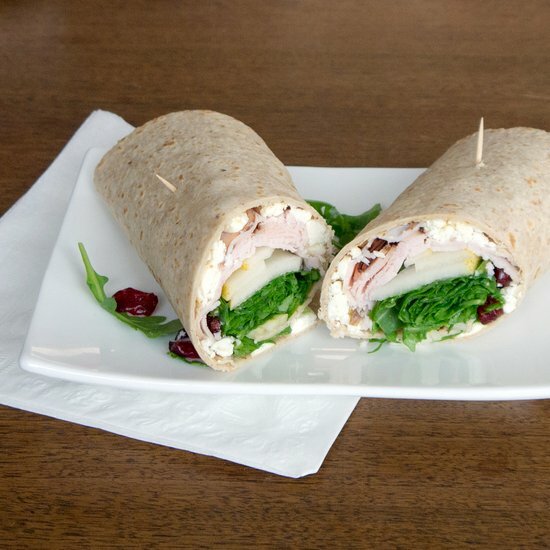 To get your teen to eat healthier, you need to stash up alternatives that they like. The key to choose healthy snacks for your teen is one that will fill them up and help nourish their growing bodies. 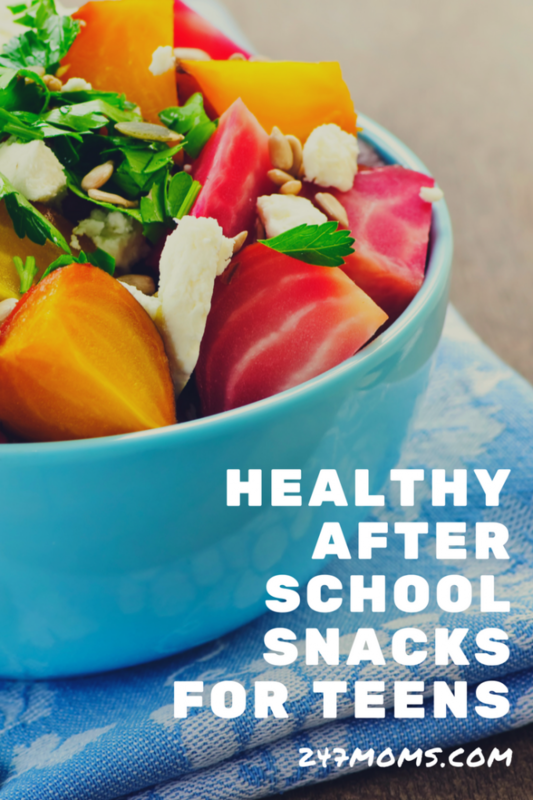 Take a look at these after school snacks for teens! 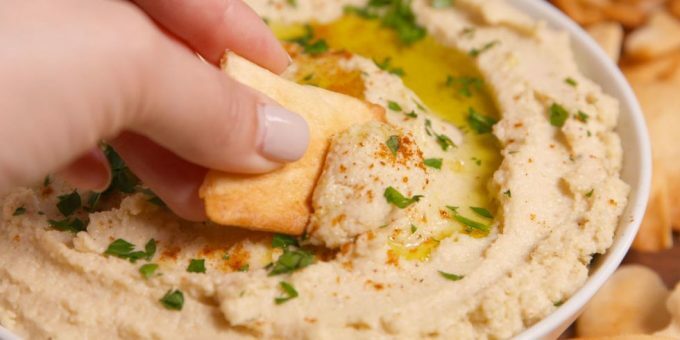 This dip is perfect for any healthy snack. 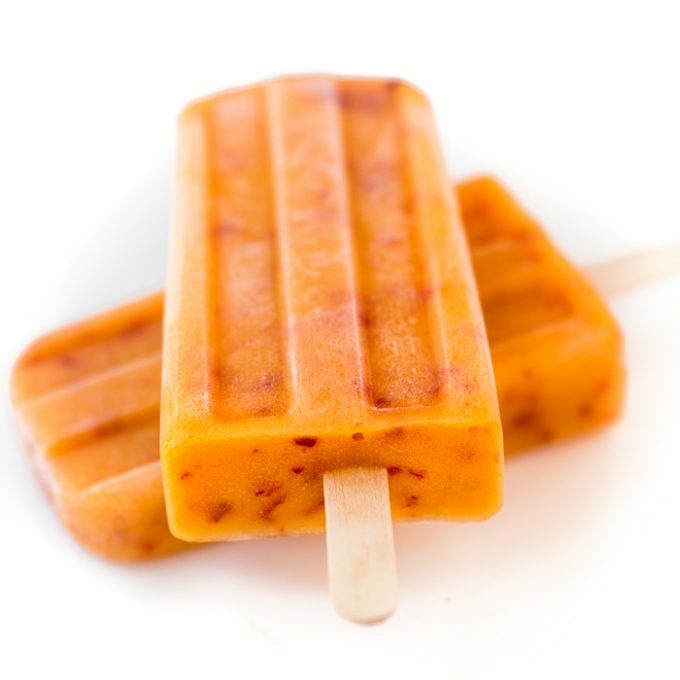 The ripeness of this peach popsicle is more than healthy, but absolutely delicious! 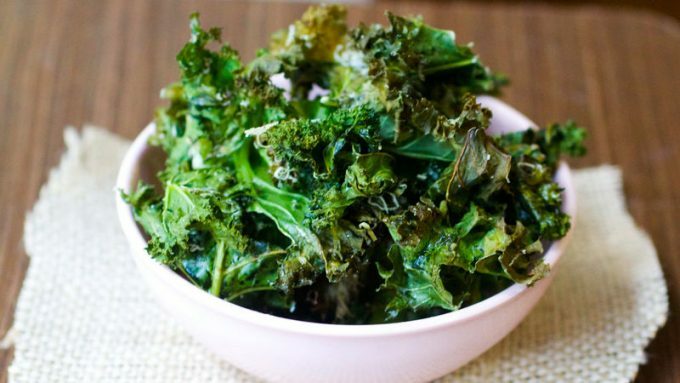 Kale is full of vitamins and give a tasty crunch teens will love! 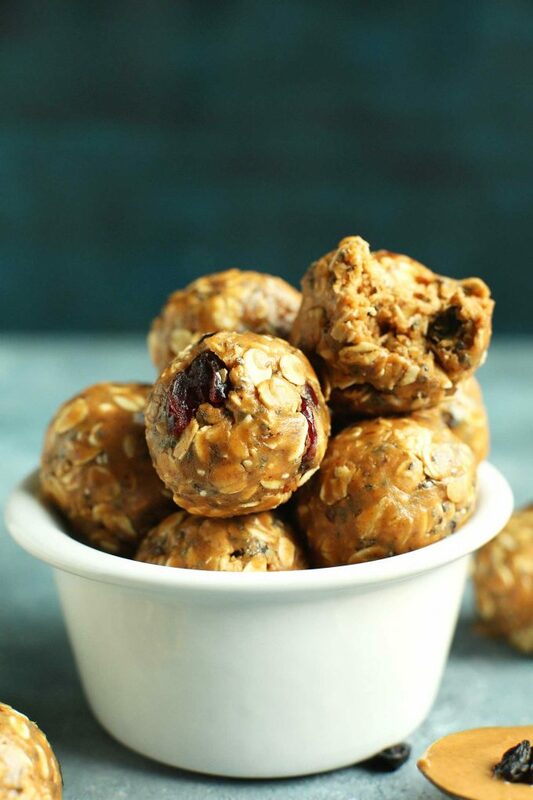 These delicious bites are easy to make, full of protein, sweet and salty, and healthy. 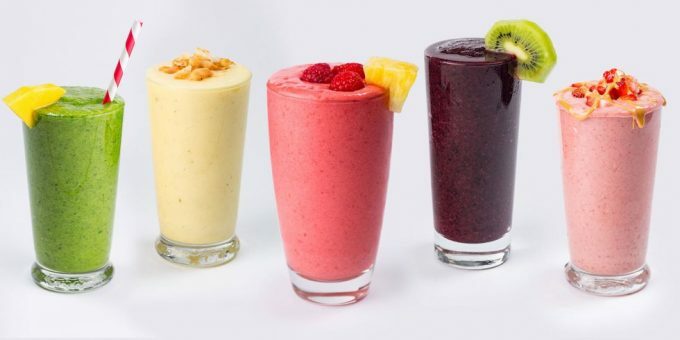 Don’t worry, your teenager will eat their fruits and veggies with these smoothies! Spin-off on a classic favorite. 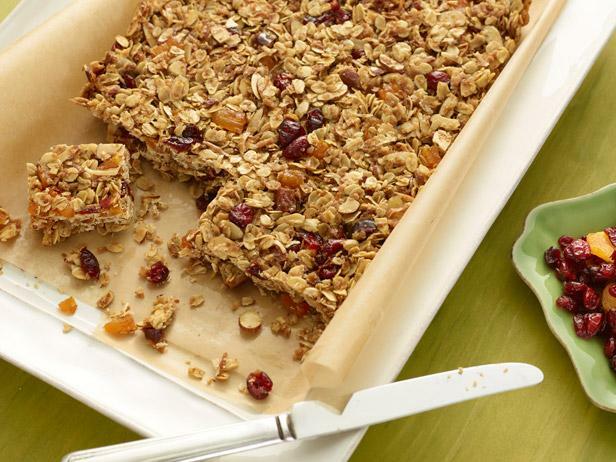 Make a healthier alternative to granola bars by making it at home. 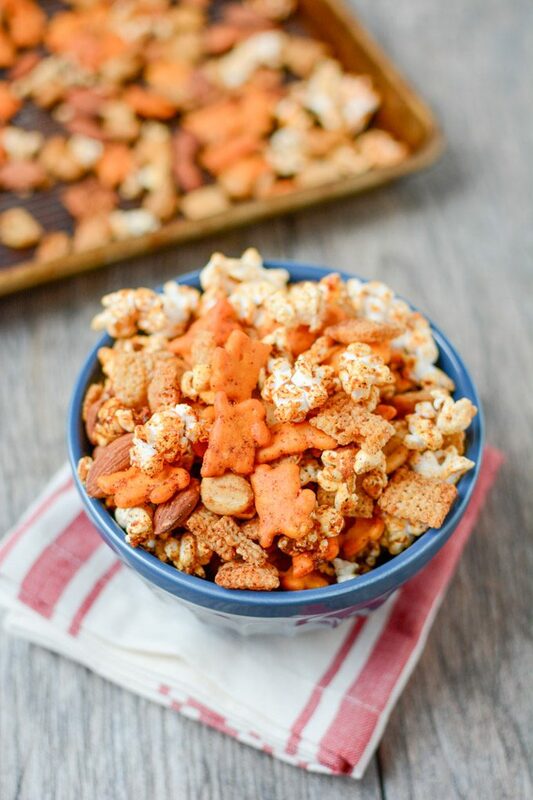 A sweet and spicy snack mix that is healthier than Chex mix. 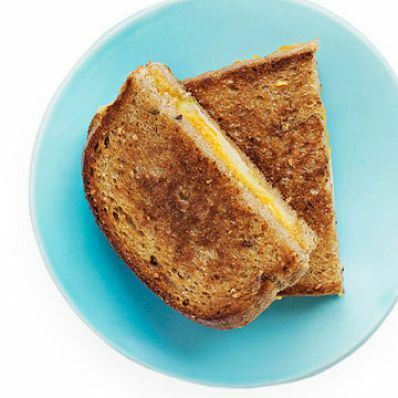 Update the classic sandwich to a healthy alternative. 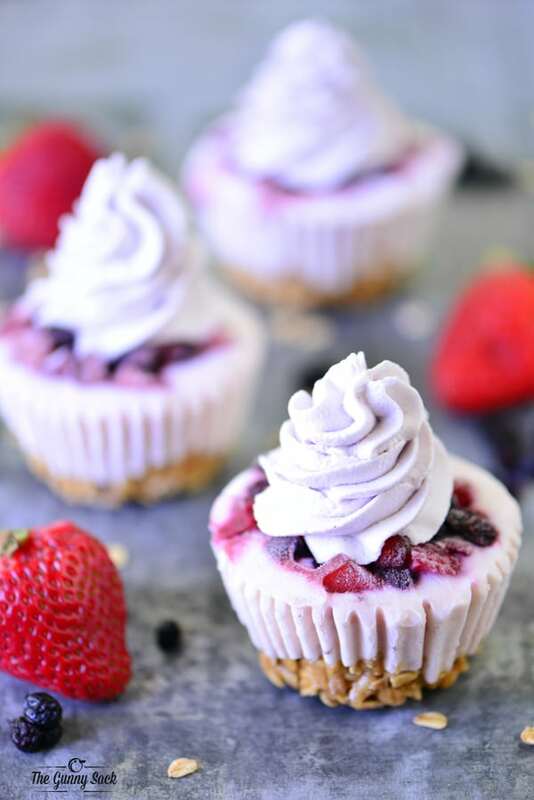 A yogurt parfait that is a no bake granola bar with yogurt, berries, and whip cream.